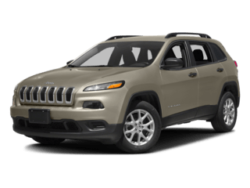 Jeep vehicles have long been known as the original freedom machine. 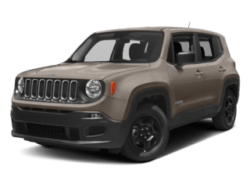 Given the role that the Jeep played in World War II, it’s no surprise that freedom has always been at the very forefront of the Jeep brand and mindset. 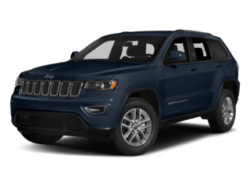 For nearly three quarters of a century, the Jeep has more than delivered on the freedom, authenticity, adventure, and passion its driver automatically expects. The fun is where we come in. 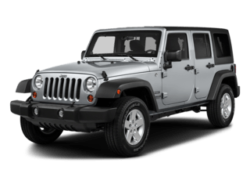 At Freeland, we understand that owning a Jeep is owning a way of life. 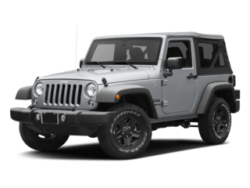 Jeep owners are doers, dreamers, and discoverers, ready to take on the world by any means necessary…and have a blast while they’re at it. 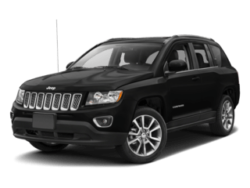 That’s why, we have made it our mission to make sure you not only love your Jeep, but that you love the buying process. 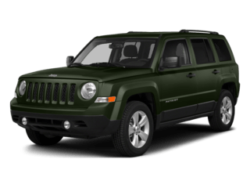 Choosing your next Jeep should be personal. You deserve undivided attention and knowledgeable answers to all your questions. What’s more? You have a right to have FUN while picking it out! Our brand ambassadors will ensure each and every one of your needs are met so that your buying experience is completely painless! Contact or visit us today to get started! 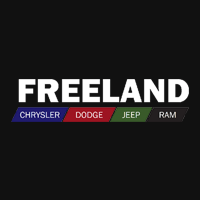 Freeland Jeep, At Your Service! No one knows Jeeps like we do. That’s why our dedicated and certified Service Advisors are your best bet for superior, top-of-the-line servicing. Trust the experts with your baby…we’ll make sure she’s running better than ever before when we’re through! We’ll treat your vehicle like it’s one of our own, and at a reasonable price point too!